Eyebrows that are properly shaped can completely change your facial appearance! 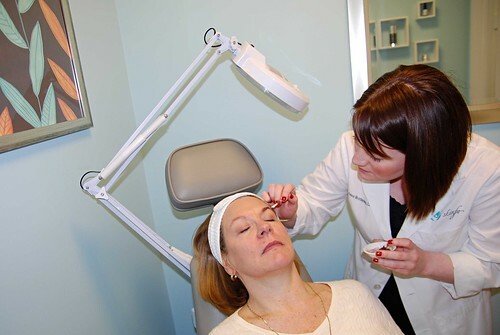 At skinfo®, we offer eyebrow shaping, waxing and tinting. 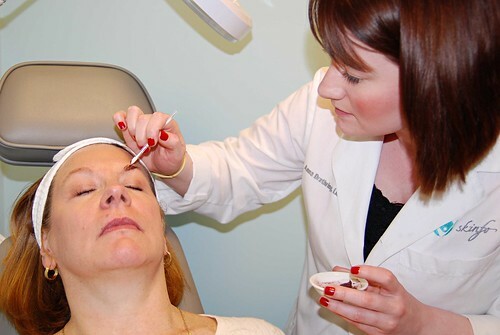 Meet with one of our licensed estheticians and brow experts and we will give your brows a lift! 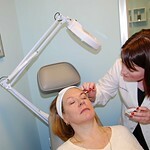 During your appointment, we will show you how to fill them in with a complimentary application of skinfo® Wonderbrow. Choose from 6 skinfo® Wonderbrow colors to fill in and enhance your brows and define your eyes.